Google always believed that diversity and inclusion are important for thriving vibrant communities. Focusing on women-inclusion is the first step. Women Techmakers is Google’s brand and global program for women, especially in technology. This also became a way of celebrating International Women’s month. Women Techmakers (WTM) provides visibility, community, and resource for women in technology to drive innovation and participation in the field. This event is designed to promote and environment inclusivity for women in technology, as well as celebrate women leading in the industry. WTM Manila was started by Google Developer Group Philippines since 2013. 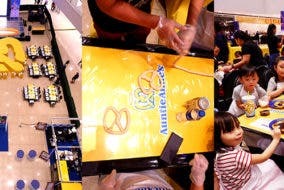 Because of its success, the event was hosted annually as a way to celebrate the International Women’s month. WTM Manila became a platform to showcase the different works, passions, achievements, and successes of Filipina women in the technology industry. Join us on March 25, 2017, at The Forum, Globe Tower, Bonifacio Global City, Taguig City. 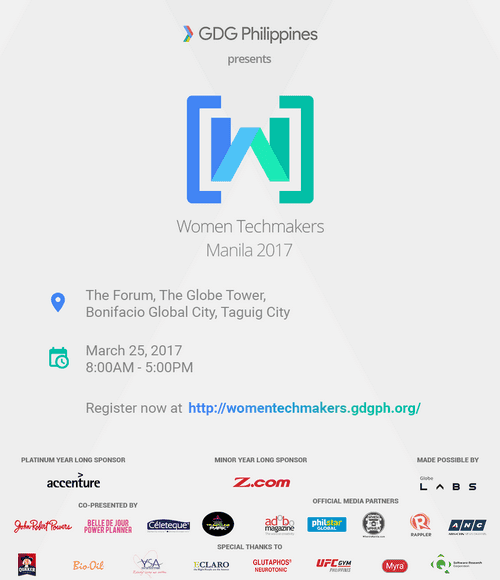 Register now at www.womentechmakers.gdgph.org. Don’t forget to follow Google Developers Group Philippines in social media! ‘At the Devil’s Door’ opens in cinemas today! 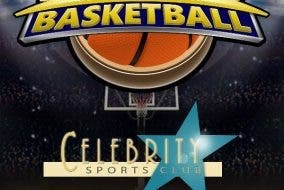 Starters Basketball League: Your Chance to Play Against Different Celebrities, Face to Face!